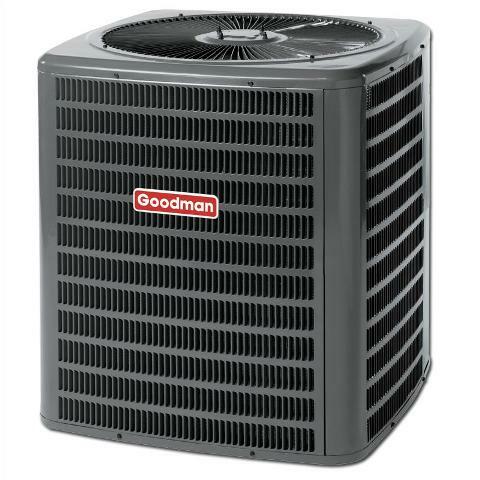 How can you find the best Eco-friendly heat pump installer in your area? 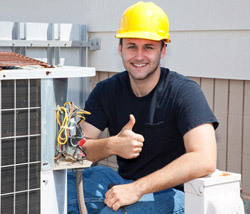 Learn what to look for in a green contractor for your geothermal heat pump installation. 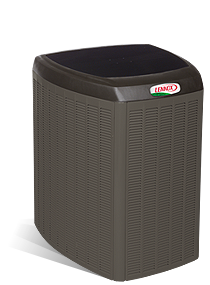 Now that you have made the decision to go with a geothermal heat pump, installation fees and costs have become a new issue for you. 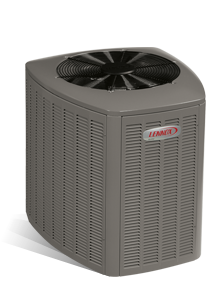 How can you find the best Eco-friendly heat pump installer in your area? If you are not sure what to look for in a green contractor for your geothermal heat pump installation, then read this article to learn more. Just like any other heat pump system, the amount that your geothermal heat pump costs is dependent upon the contractor who does the work. A badly installed pump, especially one that requires as much underground evacuation and drilling as a geothermal heat source pump, can easily drain your bank account if you aren’t careful. 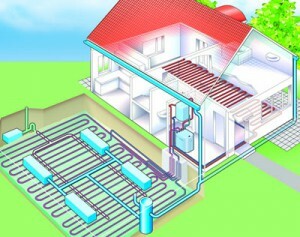 To reduce the geothermal heat pump cost first you need to find a reputable contractor. Get recommendations and referrals and ask around. Before you even get ready to hire, start asking your family, friends and co-workers about any geothermal heat pump installation contractors they know. Get a complete picture of both the good and the bad for any contractor that you hear about. Most industries have national associations. Visit the association’s website. Once you get there, compile a short list of possible geothermal heat pump installation contractors, as well as getting an idea on how much geothermal heat pumps cost. Do they have experience with geothermal heat pump installations? Is the contractor a certified in their industry or a member of several professional groups? Is the company licensed by your state (if a state license is required)? Does the company have customer testimonials posted on their site? Does your company work on projects my size? Some green companies only work on large residential or commercial geothermal heat pump installations, while others specialize in single-family homes. Can you provide me with references (phones or email addresses) from both past clients as well as one of your suppliers or a bank? 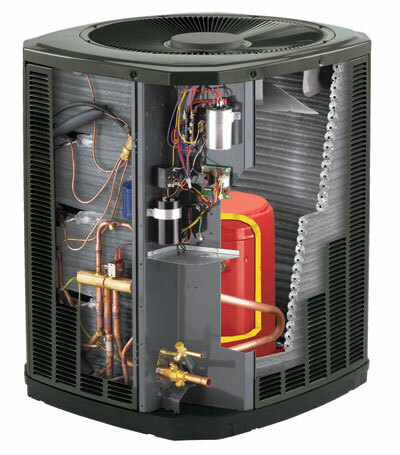 Geothermal heat pumps cost a lot of money and may take several months, so you want to reference from the supply house or bank to ensure that this contractor has the credit necessary to complete your work. 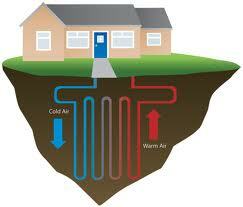 Try and find out how many geothermal heat pump installation projects, they may have going on at any given time. You don’t want to be the last one in the queue behind a backlog of other jobs. This seems like a lot of work for a single geothermal heat pump installation, doesn’t it? But better to know to much about green contractor than get stuck with a half finished job that will cost you thousands more to fix and correct. 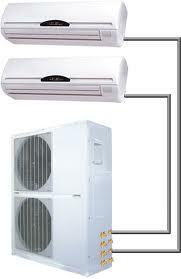 Next Article Heat Pump Compressor or Reversing Valve?